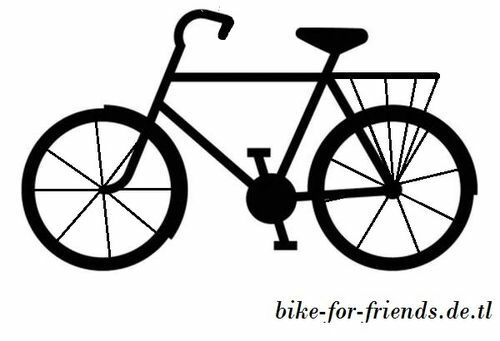 bike-for-friends - About us ..
to see the other beautiful sides of our town. with the too expensive traffic options. or just for people who avoid the normal things. to you, you are to us.